The trustees and management of Finsbury Park Mosque (FPM) wish to make it clear that they unequivocally condemn this week’s killing in Paris, which is a barbaric act and goes against the very teachings of Islam. Such violence has no place in a civilised society. We would also like to point out that any attempts to link our mosque to at-least one of the men suspected of carrying out the attack are completely false. We have no information about any connections he had with those who ran the mosque previously. 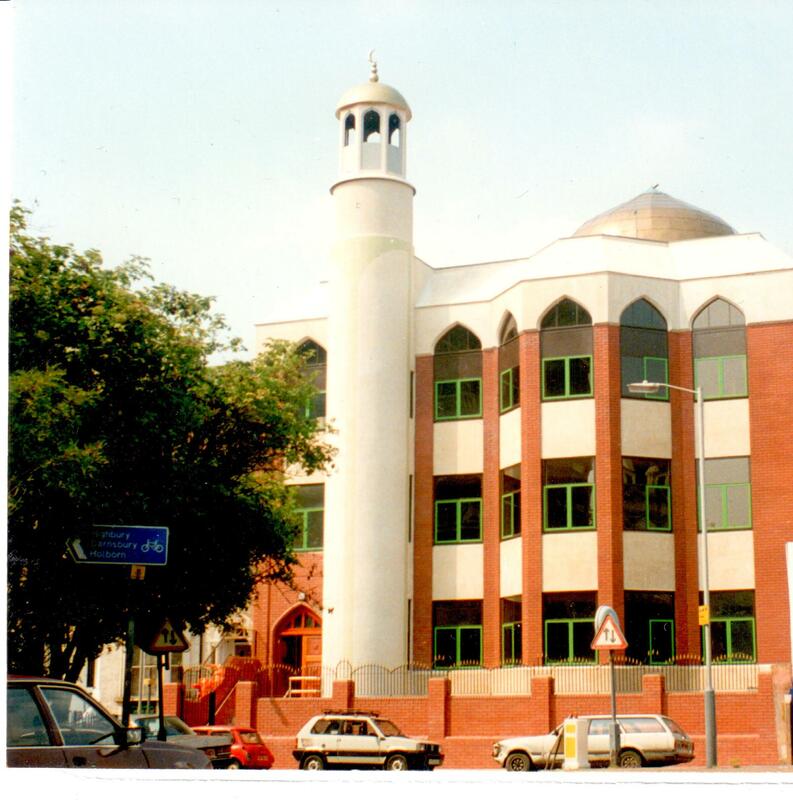 Anyone who visited Finsbury Park Mosque in any capacity prior to February 2005 did so under the previous management which was removed after a very public struggle against it. The facts of that struggle are well-documented elsewhere. Over the last decade Finsbury Park Mosque has become a key part of the local community, and works alongside many different groups and faiths. The current trustees and management have been commended for making the mosque a vibrant and active centre for all. In November, 2014, the mosque was awarded the “Visible Quality Mark” by the national Community Matters organisation and was endorsed by the Charity Commission — only the third time such an award was given to a faith group. The Mosque is also a member of Islington Faith Forum and hosted many events and meetings related to community cohesion and faith matters.